We recommend the very best children's books on grief and loss to help them come to terms with their first experiences of death. Grief can be very hard for children and teenagers, who perhaps have not suffered any significant loss in their lives before. There are some very good grief books for kids and teens which help them to work through their feelings and understand what they are going through. This page is a work in progress, with new additions coming as we find good books to add. 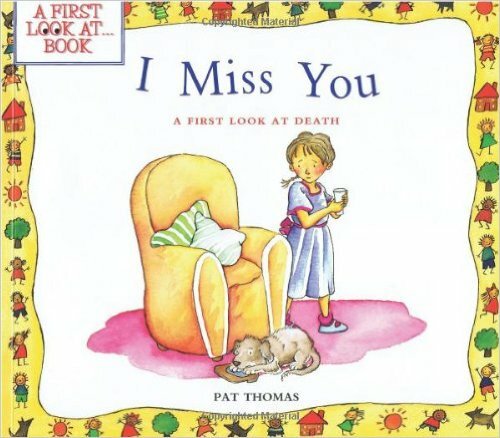 If you have found any really good bereavement books for children, please do tell us about it on the form at the end of the page. It might just help a child to cope. 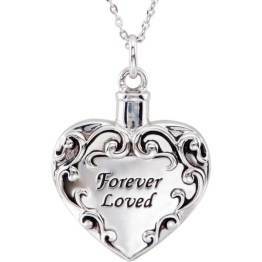 The Invisible String of the title is made of love. This lovely little book helps to allay the fears of young children when they are separated from those they love, whether it is temporarily or a more permanent separation. Because it focuses on the love more than death and grief, it is a good starting point for very young children just coming to terms with the idea of separation. 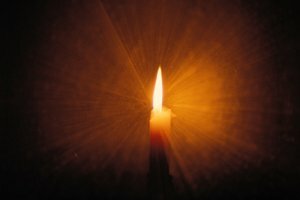 Learning to understand that those we love are always alive in our hearts even if we cannot see them or talk to them is a lesson that sadly, many of us have to learn at an early age. 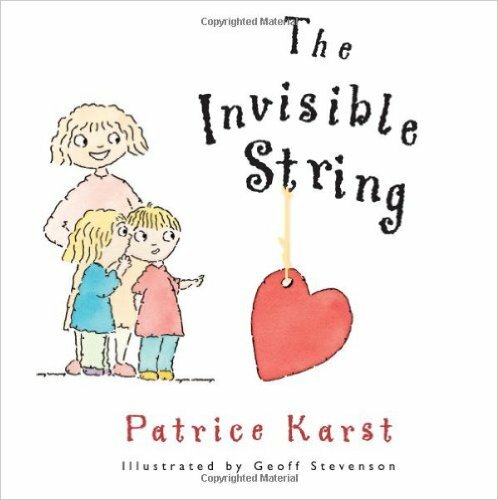 This book makes it a heart-warming and reassuring lesson, and teaches children that we are never truly alone if we think about the invisible string which joins our hearts to those of our loved ones. 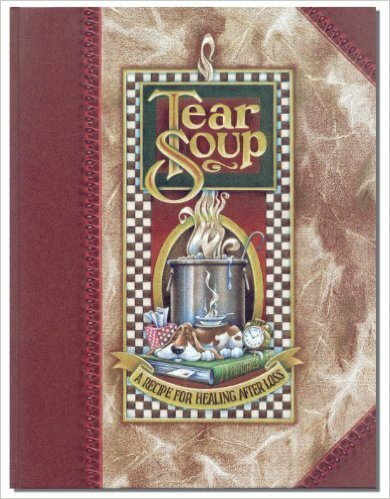 This book is highly recommended by Foster Care Agencies and Bereavement Support Groups. 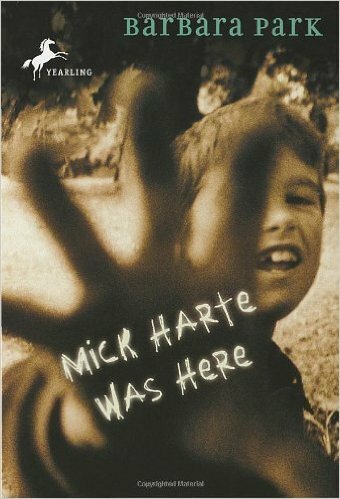 This book is ideal to explain to younger children what has happened if they have their first experience of death. Perhaps they have lost a school teacher or friend at school or sadly a family member or even a pet. This book avoids mention of religion or heaven, but explains very simply and in easy to understand language what happens when someone dies, and helps children to understand the feelings that they may have. A very well reviewed book by an experienced psychotherapist and counsellor. This is probably the best known book about grief for children, and judging by the huge amount of incredible reviews on Amazon, it is one of the most useful. Although written for children, many adults also report that it has been very helpful to them too. A classic of it's kind, it will help if you have to explain death or indeed any other kind of loss which causes grief to children. Barbara Park has written a powerful, humourous and moving story about a boy who has lost his life in a bicycle accident. 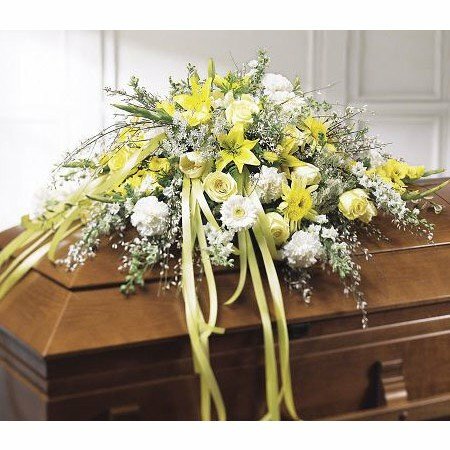 Aimed at children from age 8, it is an excellent way of introducing children to the idea of mortality, as well as instilling an important safety message. First published in 1996, it is a multi-award winning novel which continues to receive glowing reviews. Highly recommended. This book is essential reading for parents, teachers and anyone who comes into contact with children. 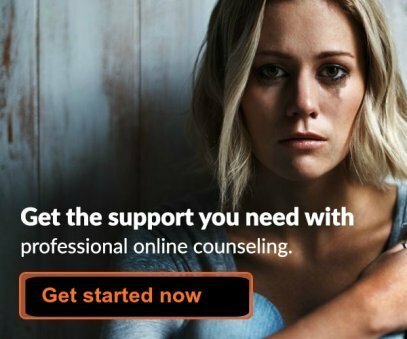 It deals with all the types of losses children will face, and encourages honest, straightforward communication to help kids cope. It describes a healthy, positive way of dealing with grief, that will be of great benefit to the grown ups who read it too. 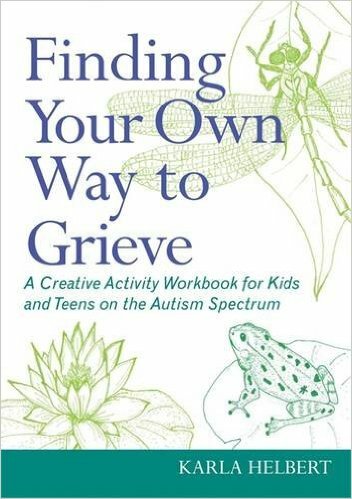 Finding Your Own Way to Grieve: A Creative Activity Workbook for Kids and Teens on the Autism Spectrum, provides those on the spectrum, as well as families, caregivers and therapists, tools to help manage the confusion and pain of grief. Written in concrete, easy to understand language, the book explores myriad feelings, experiences and topics related to grief. 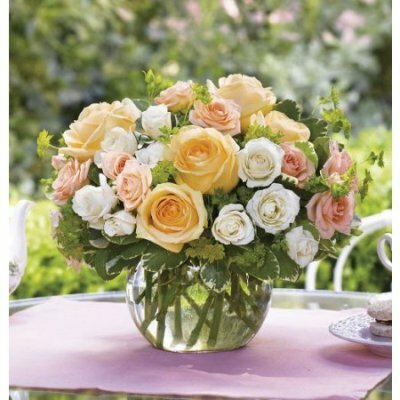 This book addresses remembrance of the loved one who died, help in ways to communicate, and in finding support for those in grief. 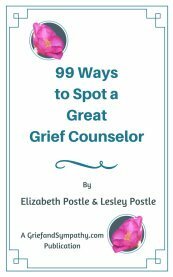 The book provides extensive international resources for families as well as how to know if you or someone you love would benefit from counseling in grief. Helpful for anyone in grief, not just those on the spectrum, this book affirms that grief is normal and natural and that we each have our own individual way of mourning those we love who have died. 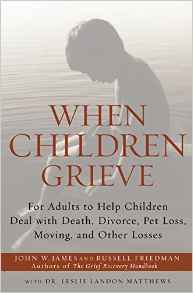 Do you have a helpful book on grief for children to recommend? If you have read a book which you think it particularly useful for kids or teen grief, we'd love to hear about it. Don't forget to give us the full title and author of the book and tell us why you found it useful. Many thanks for sharing with us. 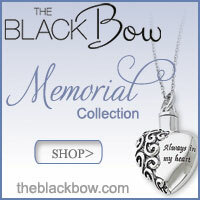 Your submission will appear on a Web page exactly the way you enter it here. You can wrap a word in square brackets to make it appear bold. For example [my story] would show as my book on the Web page containing your book review. For your name to appear as the author, enter your information below.